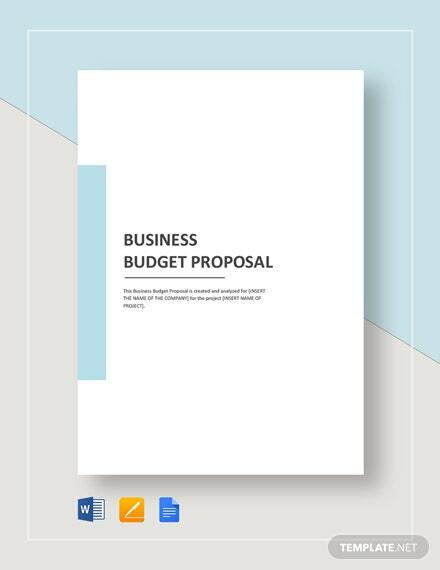 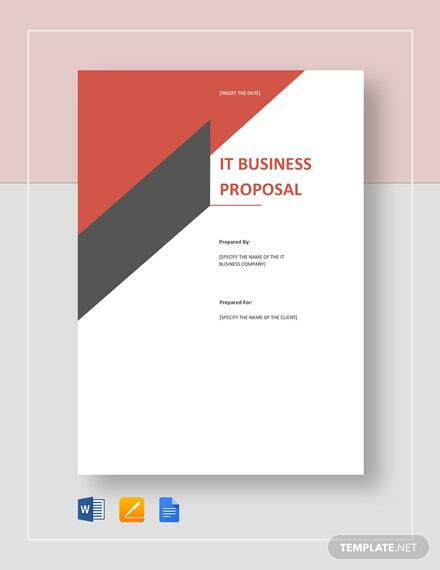 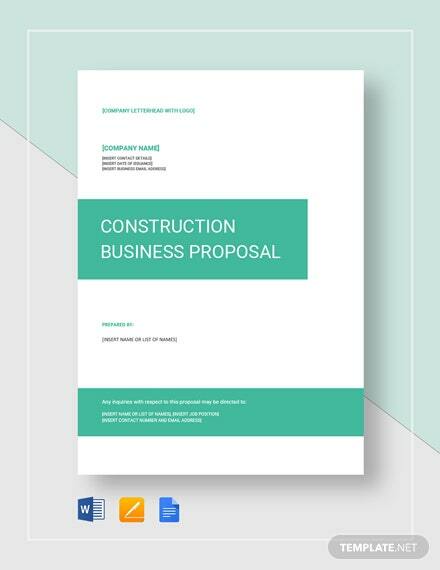 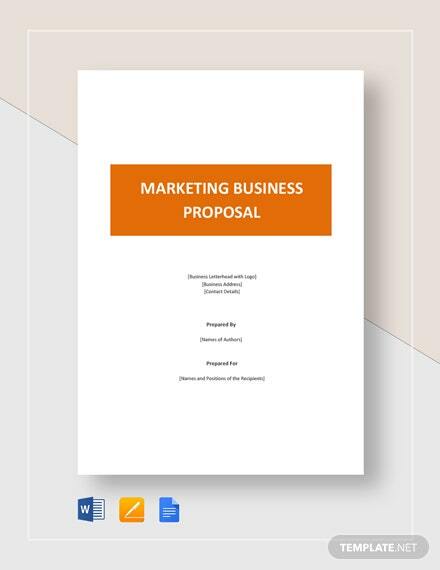 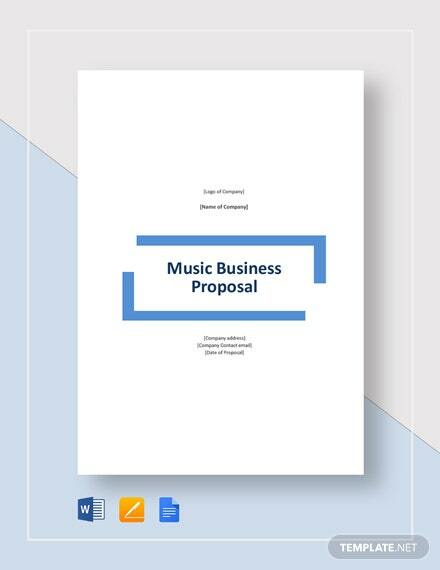 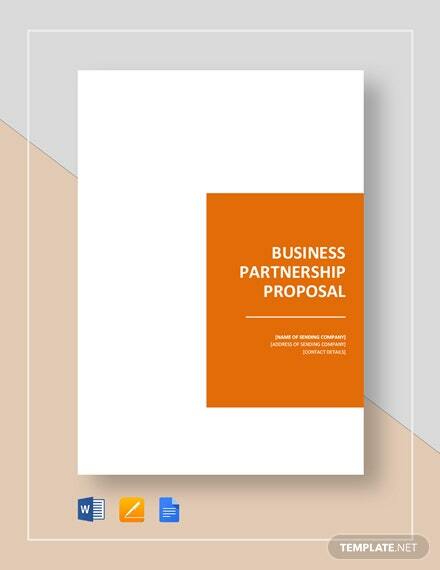 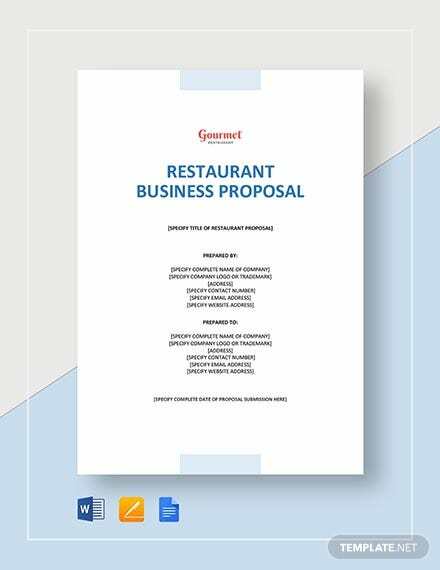 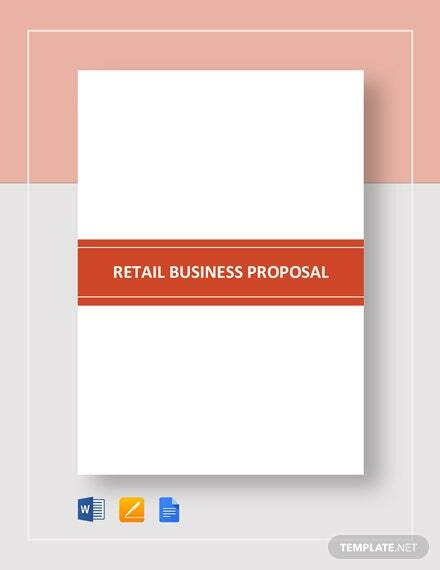 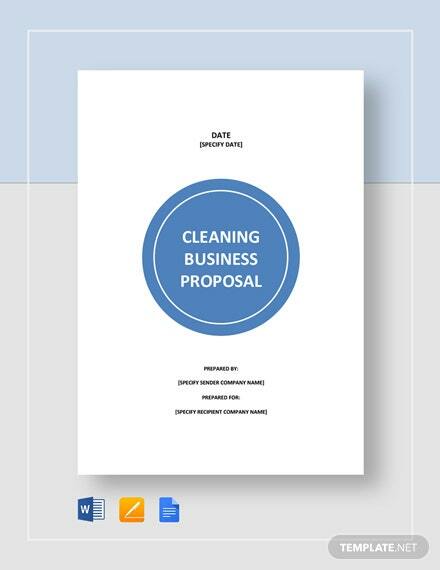 Gain the interests and investments that you need for your IT businesses by creating a persuasive business proposal which you can make through the use of this IT business proposal template. 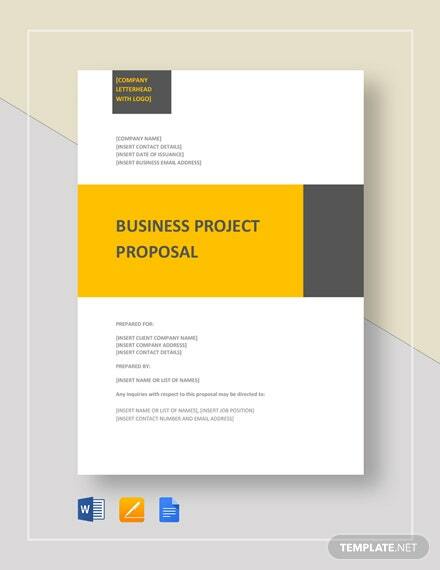 Using this +More template allows you to easily work on your IT business proposal with ease due to its fully customizable document layout. 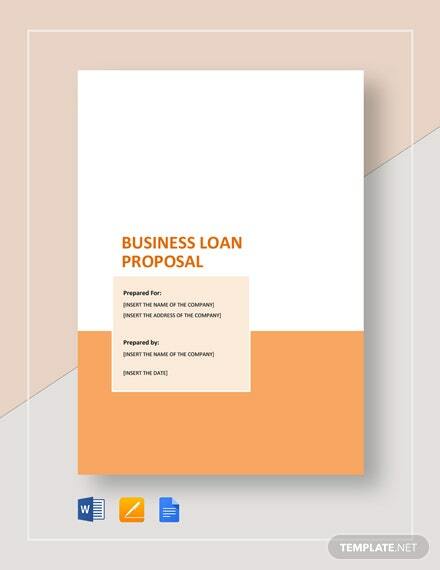 Take the time to download this template on your PC or mobile device in any file format applicable to your preferred software.